Start Work Now > Blog > Blog > Arise mentioned on Fox & Friends! 3 in 10 mothers are not working. Not because they don’t want to but because their are no jobs. The great news is it doesn’t have to be that way! Arise was mentioned on Fox & Friends recently as a great way for stay-at-home moms! Check out the video below. 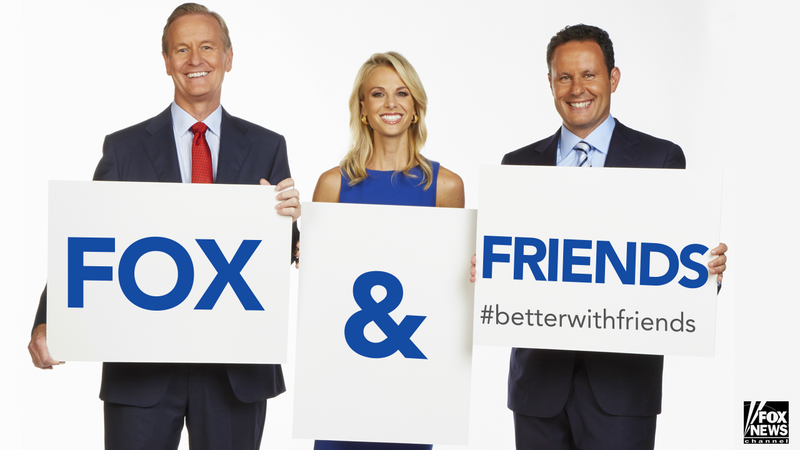 Fox recognizes the benefits, so why don’t you? Start your Admissions Process today.